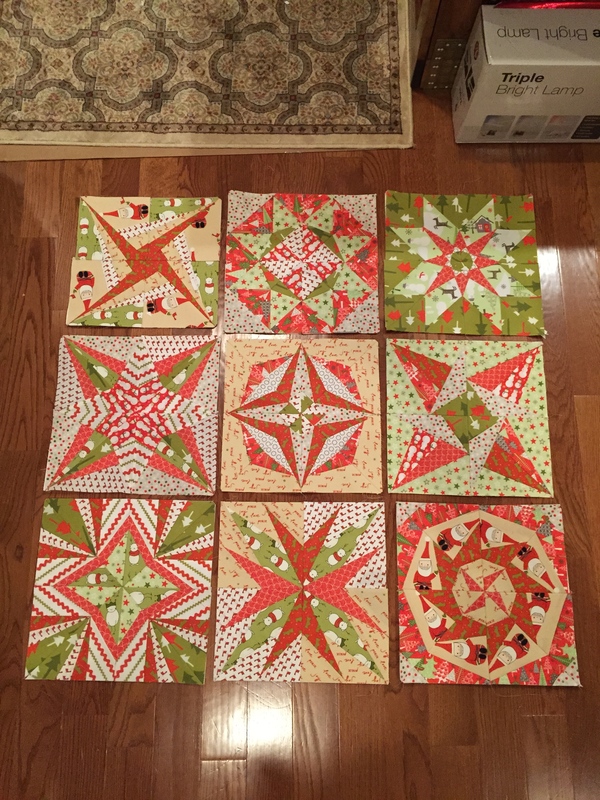 Okay everyone, I feel like I’m on a good flow with quilting. Finally, my head is back in the game! 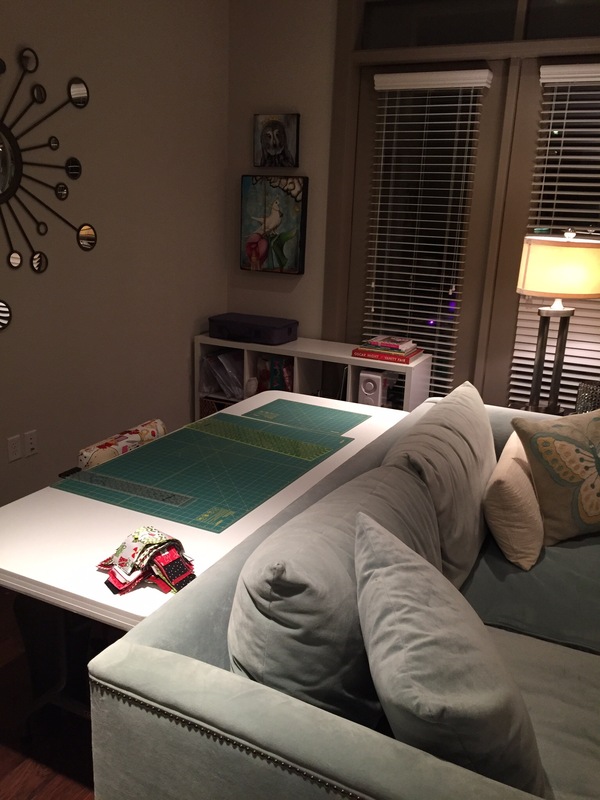 Maybe I’m getting inspired by creating craft rooms in every house I tour, or maybe it’s just playing with fabric. I can easily see myself becoming a fabric hoarder just like my momma. 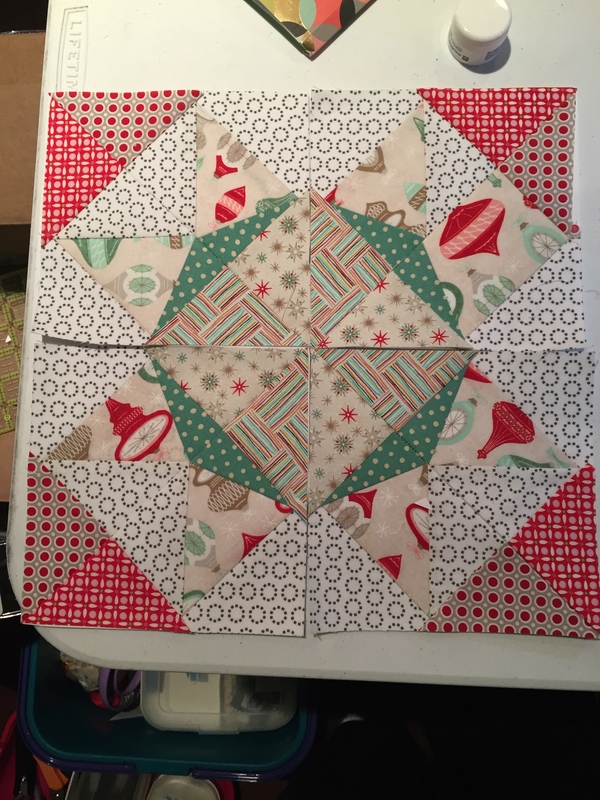 Taking the Disappearing Four Patch class last week with Miss Ashley really helped me get a feel for working with fabric that isn’t backed with paper, but I have to admit I really just love paper piecing. 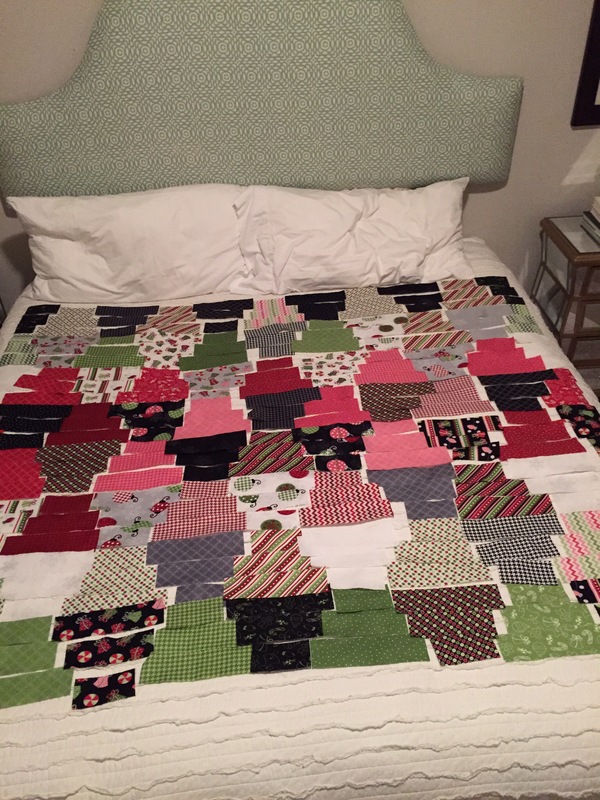 It’s math in a quilt form, and makes my little calculator brain so happy. 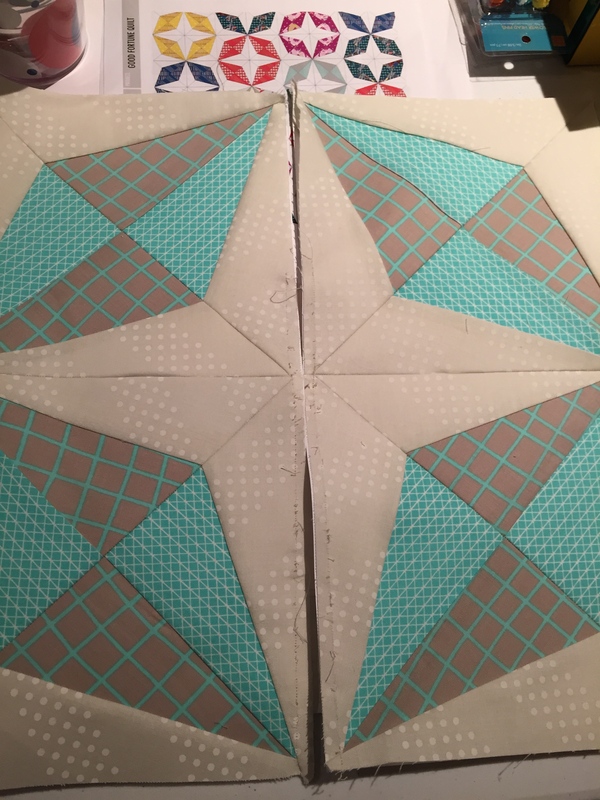 I’m sure once I keep working with traditional quilting methods, I’ll be just as pleased, though. 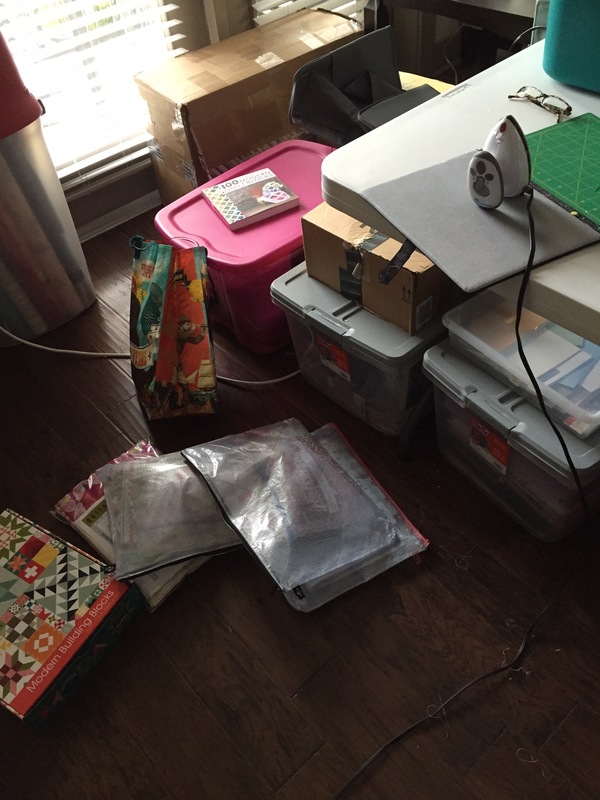 I keep scouring for classes to take across the metroplex, because I really enjoy sewing with other people and hearing about other projects too. It’s a solid community for sure, and I’ve already met some lovely people. I wish I had been able to take advantage of these Dallas snow days to whip out all sorts of blocks, but the joy of technology is that you carry you laptop with you and still get to work 🙂 I did squeeze in some things during lunch breaks and evenings, though. I started working on a paper piecing kit I picked up at Urban Spools a few months ago, and I love it so far! They actually still have a few still available, so just click right here to check it out. 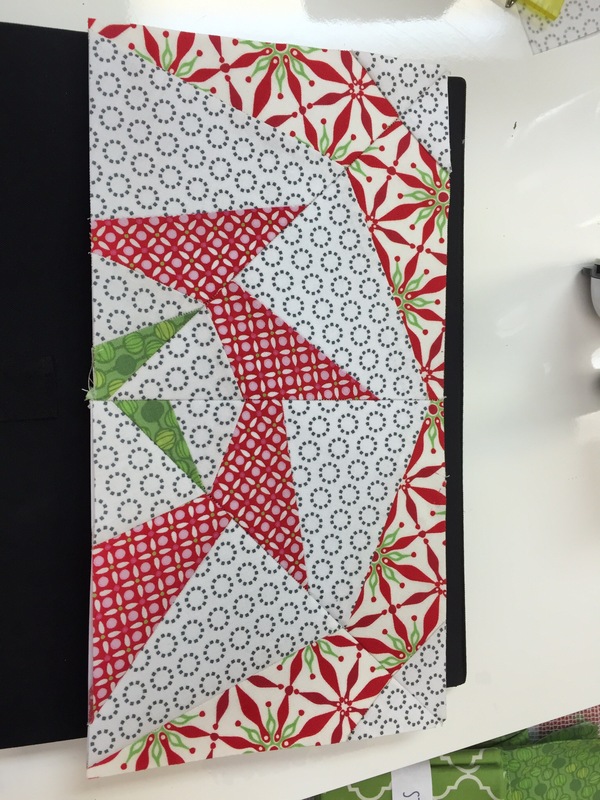 The pieces are large enough that the copies are made on 11×17 paper and the fabrics are beautiful. I hit a good flow cutting everything out and it’s coming together nicely. Cotton + Steel has quickly become one of my favorite fabric companies, and I love their modern and fresh take. They have a group of designers that also collaborate together, and it’s some pretty cool product. This particular group is designed by Rashida Coleman-Hale, and you know I love the bright colors and hits of metallics. PIIIIIIINK! The cutting process was actually pretty easy, and the fabric is VERY generous. I didn’t even mind ironing. 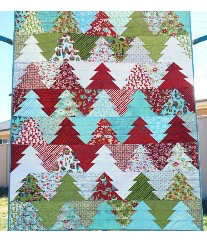 Generous cuts and plenty of scraps is one of the fun things paper piecing, and this would be a good first project for anyone. 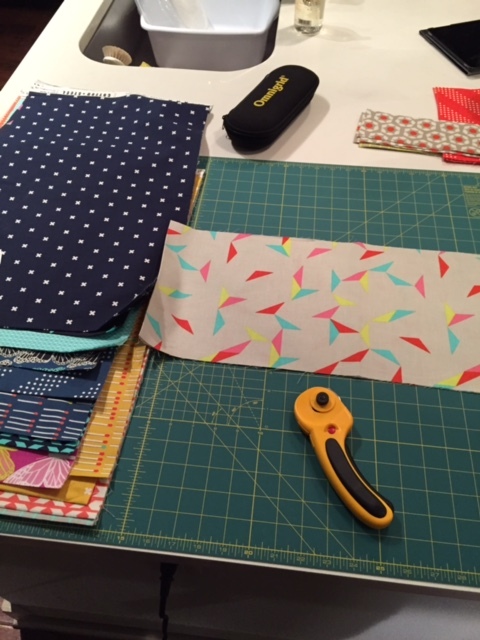 I have oodles of scraps right now to stash for future projects, or maybe a coordinate throw pillow or two. Did I say easy as pie? It should have been, but I was super distracted the night I started this project and couldn’t line up pieces to save my life. Ooops. 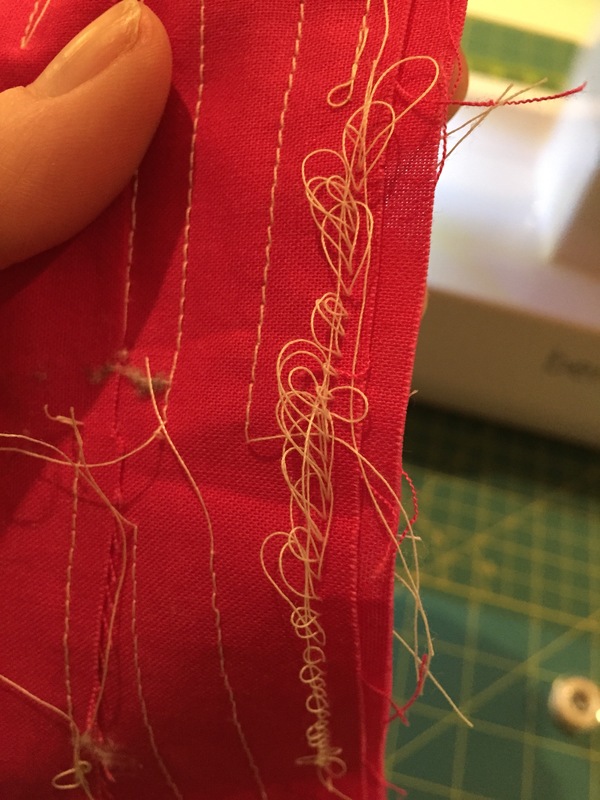 Thank goodness for seam rippers, but I will tell you, ripping out seams set at a 1.5 is a giant pain in the tush. 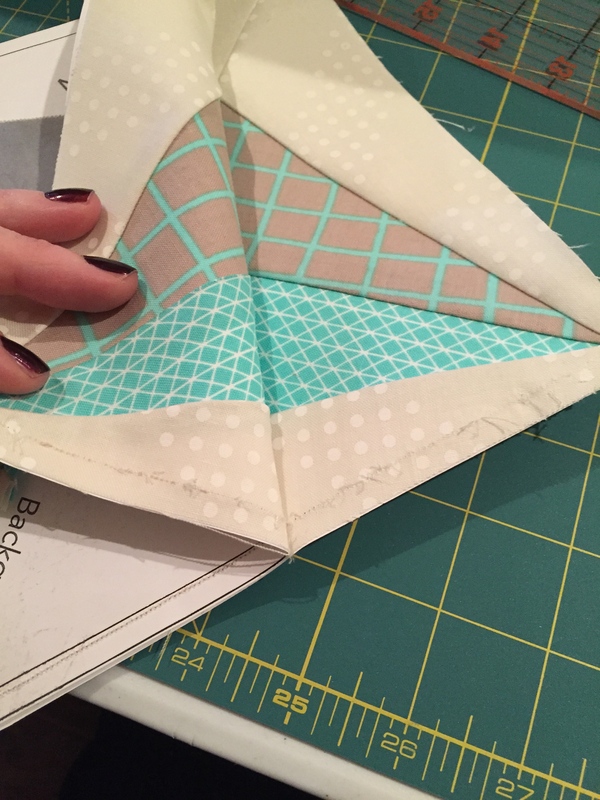 The beautiful thing about paper piecing is that your sharp angles line up perfectly, so if you aren’t getting that right, you’re missing the whole point. Hey Christina, YOU’RE DOING IT WRONG! 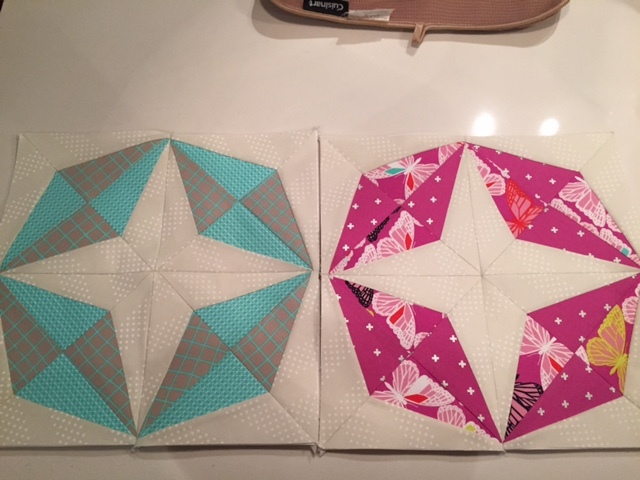 I was able to course correct this week, though, and now I have two gorgeous blocks finished. Only fourteen more to go! I think it’s fourteen, anyway. We’ll see. 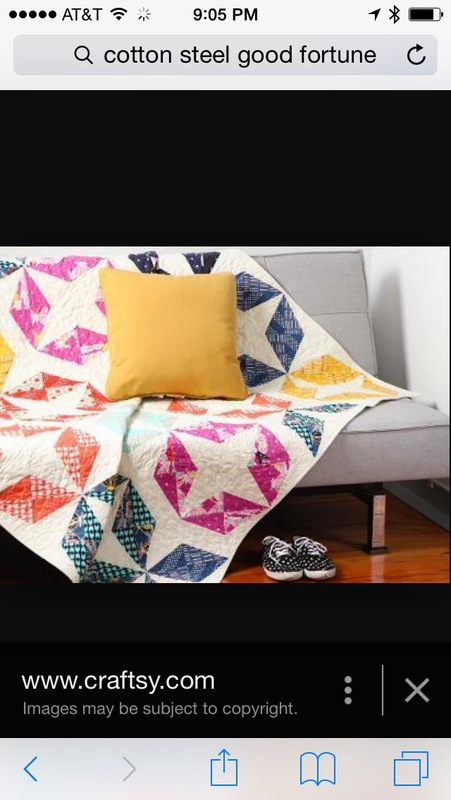 I’d like this to be at least a queen size, so if I end up picking up a bit more fabric to enlarge it, life will go on! 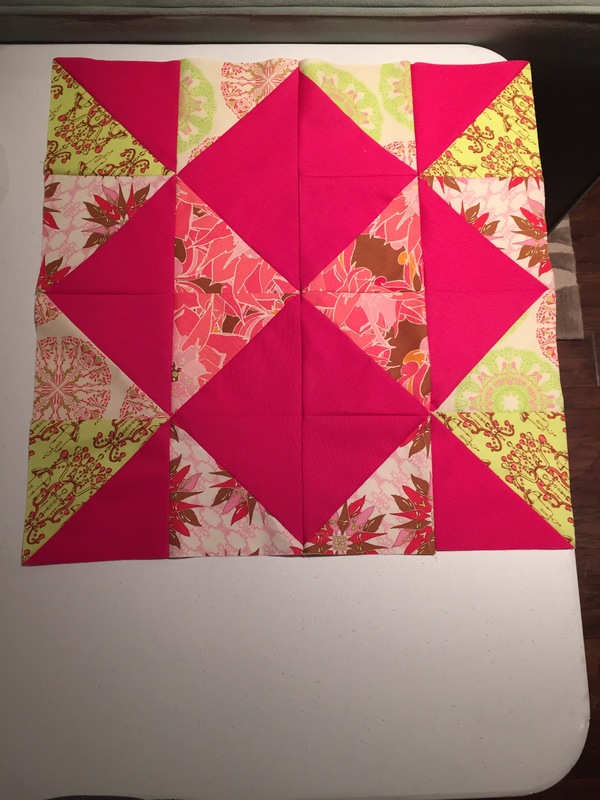 I noticed my pinks aren’t quite as sharp as the grey/aqua blocks, but short of ripped out the seams and rearranging, I think that’s just life. I’ll tinker around with it this weekend and see how I feel. 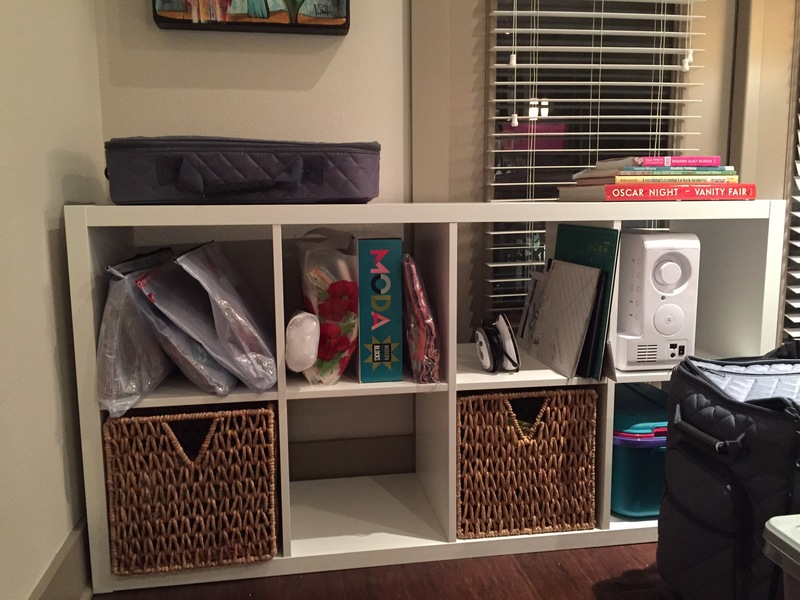 I can’t find many pics of the completed project online, but here’s an idea on how it’ll look when I’m done! Happy and cheerful, just like me 🙂 Thanks, Craftsy! It occurred to me that I didn’t really have any hobbies. 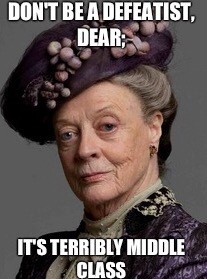 Sure, I love to read and will read anything put in front of me (including fanfic. That’s my dirty secret. Surprise!) I love to travel, try new restaurants, try craft beer, local distilleries and I miss Washington wine like crazy. I wish I could say that my hobby was working out, but it’s not. That said, going to my friend Anna’s gym Equinox almost changed my mind there. But I digress. 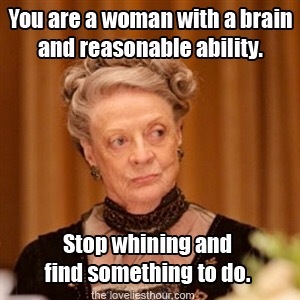 I needed a hobby. I have a degree in fashion merchandising, a mom who is a wizard at home decor and sewing anything, and a fabulous new sewing machine. 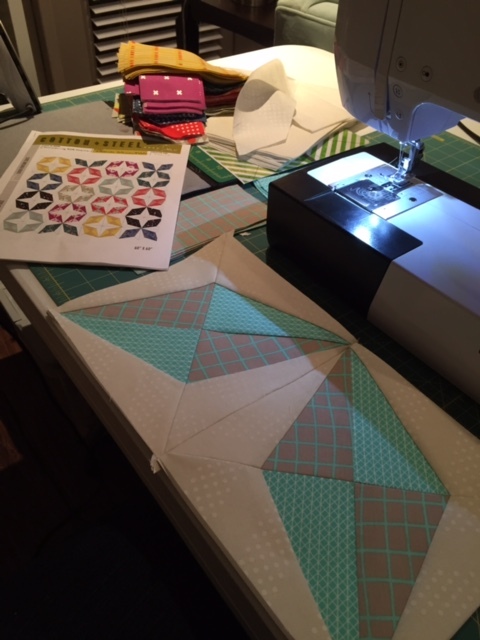 Let’s get serious about quilting. 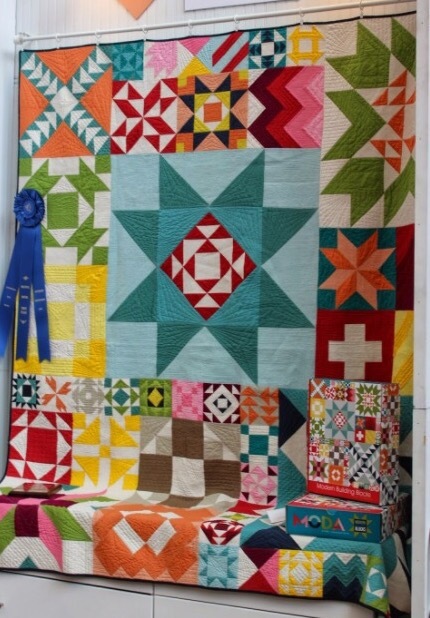 I haven’t done much in the last two years, but after watching Jason whip through some seriously amazing quilts this spring and summer, I found myself a class. 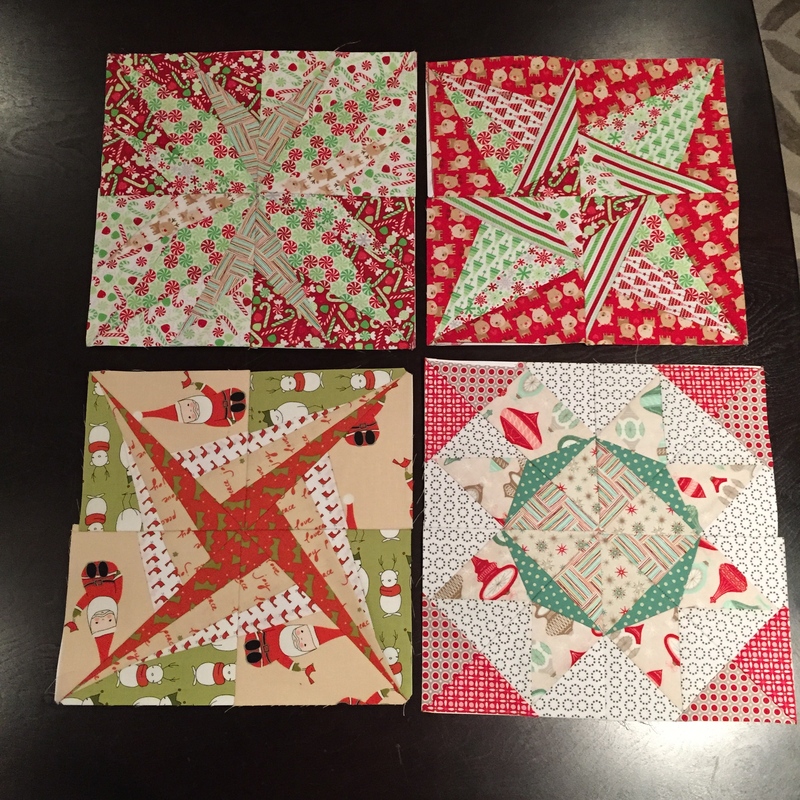 Urban Spools is a fantastic quilting shop just east of White Rock Lake on Buckner Blvd. 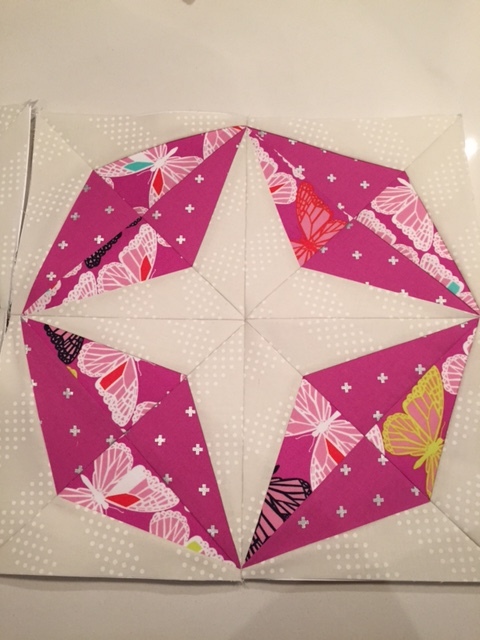 I took a refresher class for sewing and then tackled a paper piecing block of the month class. I was a little intimidated, but I figured I was a confident beginner and I would be just fine. I’ve taken to it like a duck to water! I love it! 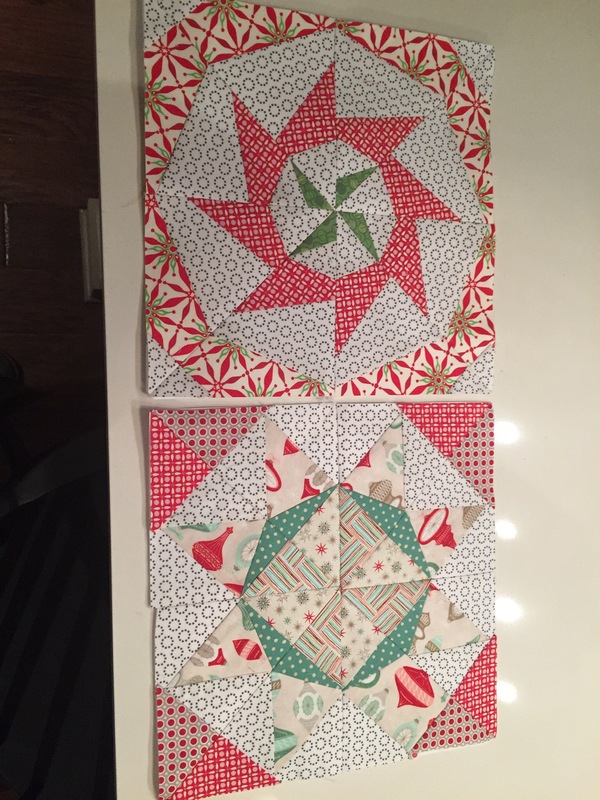 I’ve signed up for two more block of the month clubs and taking a speed quilting class as well. 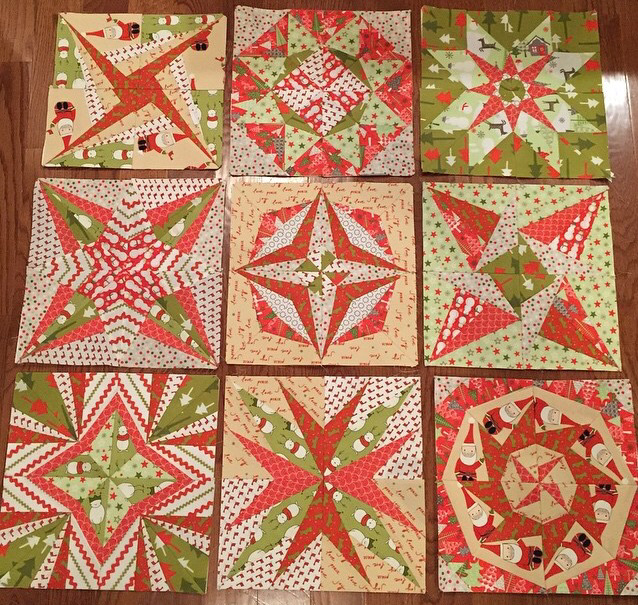 I started with Moda’s 25th & Pine fabrics for my first star, then sought out all kinds of fabric from there. 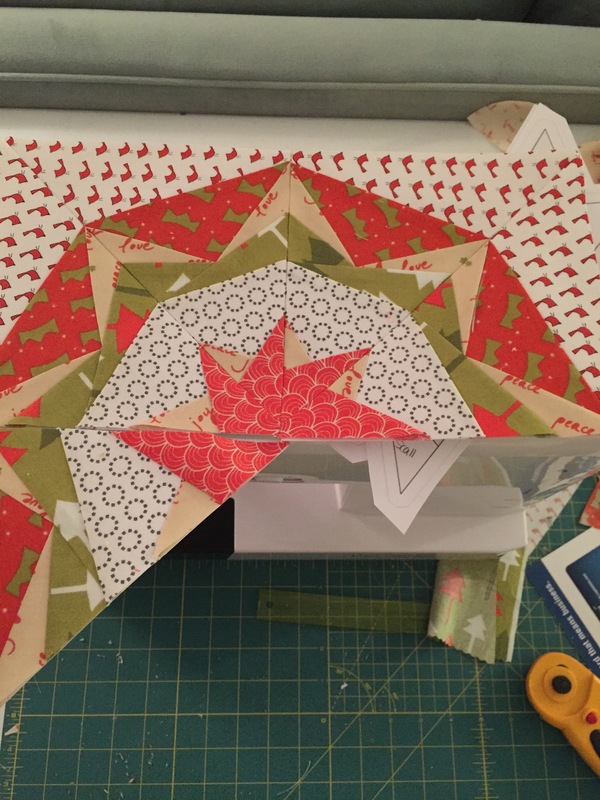 I’ve set aside my first three stars and decided to go all in on Creative Tuesday’s precious holiday print. Love those reindeer! All in with Creative Tuesday with a big assist from my Mom! Thanksgiving and Christmas breaks for the win! My hands are busy and I’m actually making something! 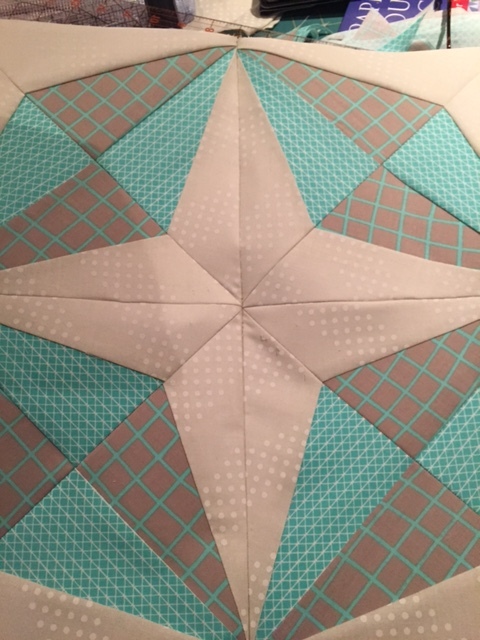 This quilt has 12 stars, but I’m probably going to add more so I can make it a larger size. It’s also a great opportunity to re-do some of the stars I did early on that ended up being a little muddy. So excited! !